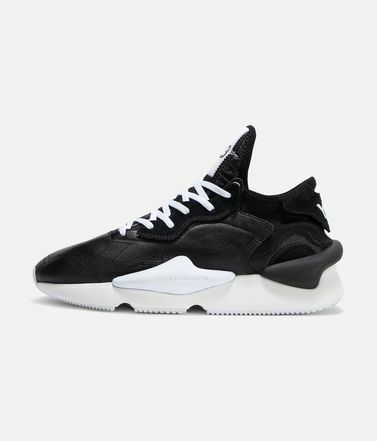 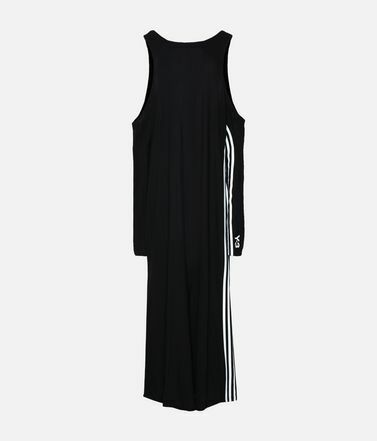 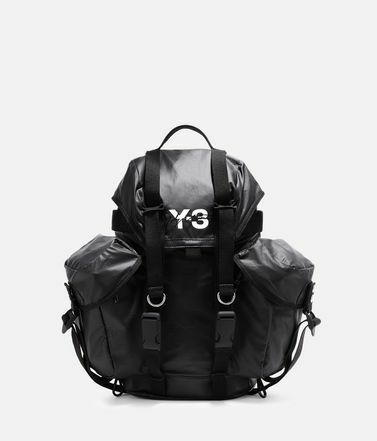 This season Y-3 draws inspiration from the dynamic volume of billowing sails and parachutes. 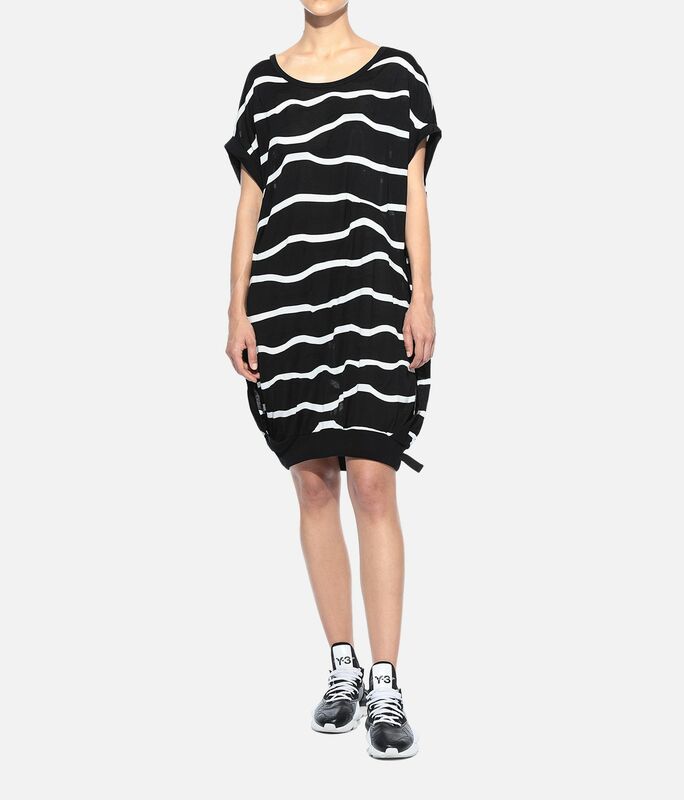 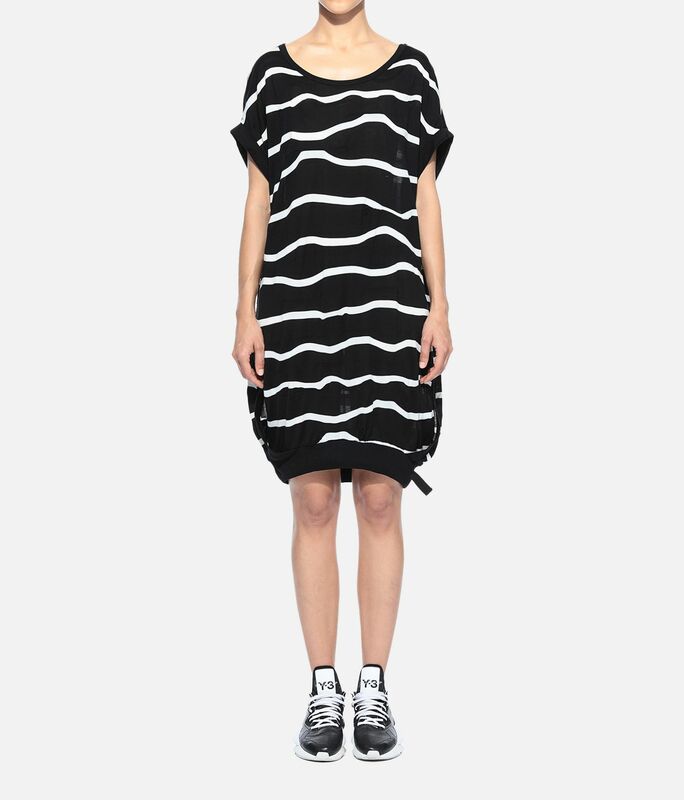 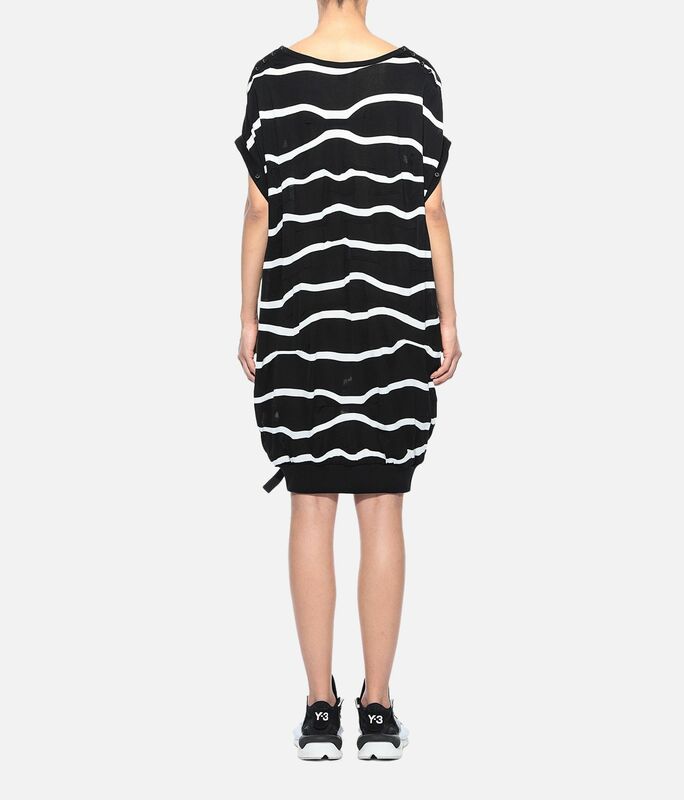 The Stripe Tunic combines a loose, drapey fit with maritime-inspired stripes and button detailing. 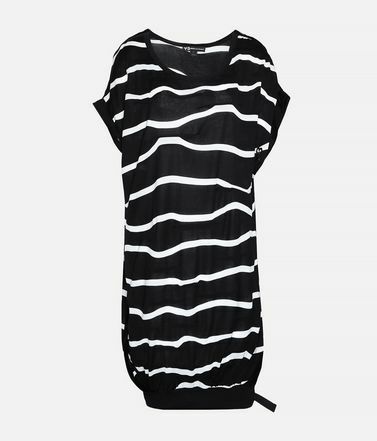 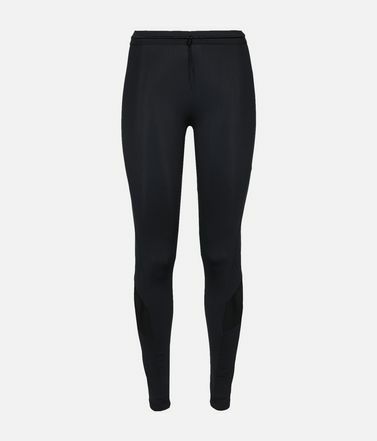 It's made of cotton jersey with a soft, comfortable feel. 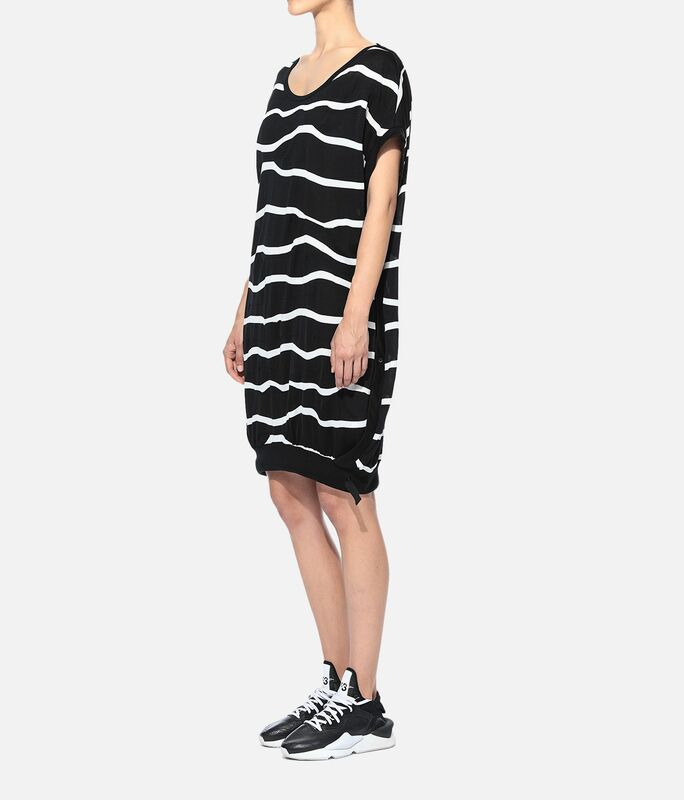 Round neckline.Side button closures.Ribbed hem.Y-3 logo on front.We partner with the Better Cotton Initiative to improve cotton farming globally.Care instructions: Wash separately, gentle machine wash cold, line dry, iron low, do not iron print.Loose fit.100% cotton jersey.